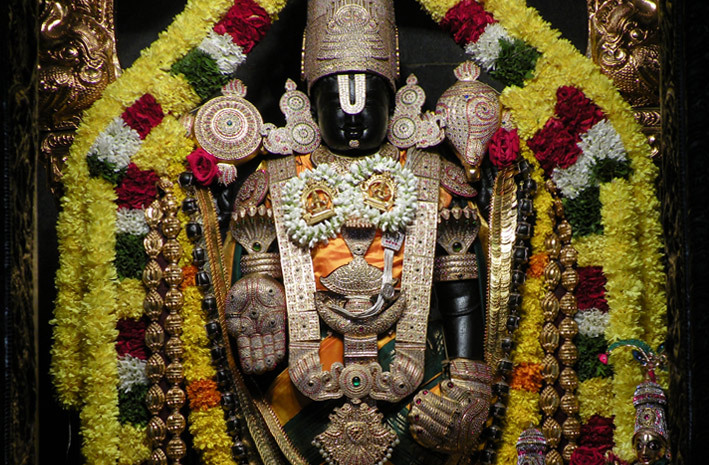 Vaikuntha Ekadashi is one of the major festivals celebrated in the temples of Lord Vishnu, especially in South India. 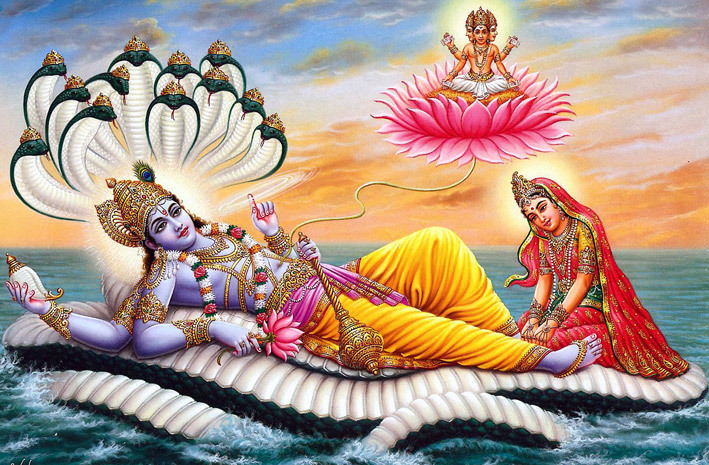 Apart from being an Ekadashi, this day also commemorates the attainment of Vaikuntha, the spiritual kingdom of Lord Vishnu by Nammalwar, a great devotee in the Sri Vaishnava sampradaya. Here are five things recommended for you to follow on this auspicious day and seek the blessings of the Lord. Please chant the Hare Krishna maha-mantra at least 108 times (one round on the japa mala) on the day of Vaikuntha Ekadashi. 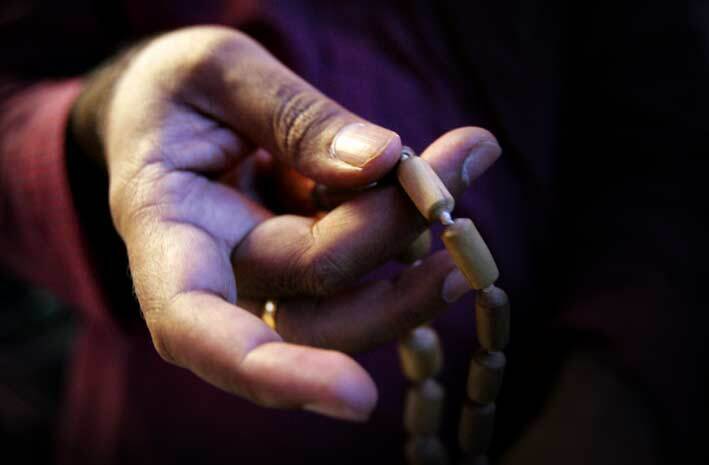 Chanting this mantra purifies our heart, relieves us of all the miseries in our life and ultimately helps us attain spiritual perfection. Gita Jayanti normally falls on the same day as Vaikuntha Ekadashi. Gita Jayanti is the day when Lord Krishna instructed Arjuna in the essence of spiritual knowledge. Hence, reading the Bhagavad-gita is one of the highly recommended spiritual activities on this day. There are two types of literature glorifying the Supreme Lord Krishna. One contains the glories about the Lord and the other is directly spoken by the Lord. Since Bhagavad-gita was directly spoken by Lord Krishna, there is no difference between the Gita and Krishna. 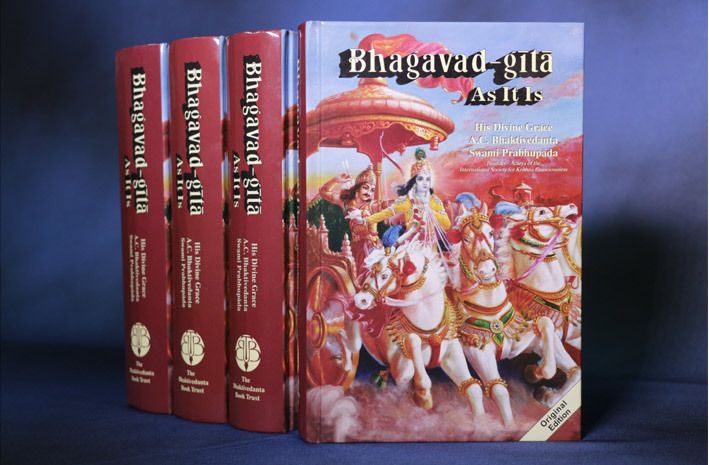 Reading the Gita is as good as associating with Lord Krishna. Please spend some time in reciting the verses of the Gita and understanding their meaning. Please visit a temple of Lord Vishnu or of any of His avataras in your neighbourhood and participate in the Vaikuntha Ekadashi celebration. 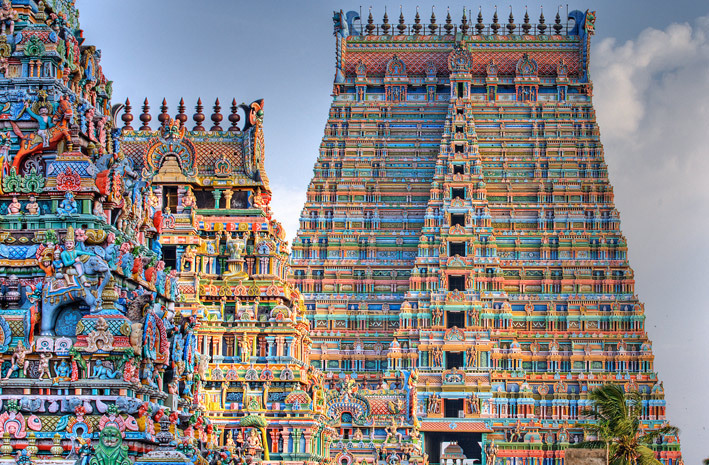 In most of the Vishnu temples, a special entrance called Vaikuntha Dwara is erected on this day. It is said that those who pass through this dwara on this auspicious day attain Vaikuntha. If you have Deities of Lord Vishnu, Lord Krishna or any other of His avataras (Lord Rama, Lord Narasimha etc.,) on the altar at your home, you can decorate the altar and Deities and perform a special worship along with your family members. Since this is an Ekadashi day, try to observe a fast. Fasting is not only beneficial to our body and mind but it also has a lot of spiritual benefits. There are different levels of observing a fast and you may select a level according to your convenience. You can offer the following sevas at our temple on this auspicious day and seek the blessings of Sri Srinivasa Govinda.